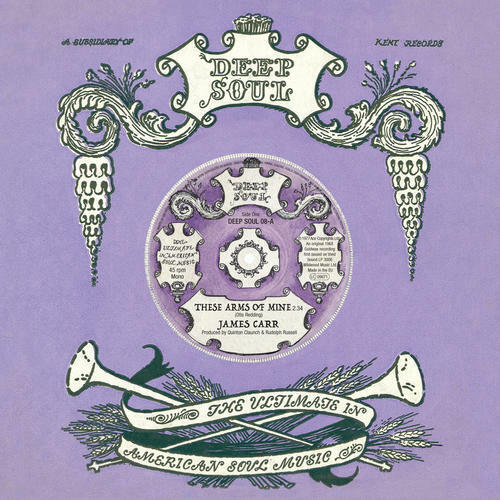 Many people's favorite soul singer James Carr performs two classic songs that were discovered on Goldwax's tapes some years back but appear on a single for the first time. 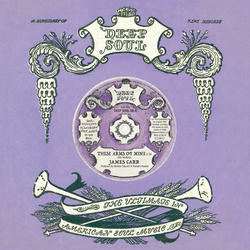 'These Arms Of Mine' was an Otis classic, admired and recorded by many but matched only by Carr's rendition. 'Let's Face Facts' was recorded by the Masqueraders and yet again Goldwax chose a superb and fitting song for James to perform.